As an owner of a roofing company, you probably feel like you're running a marathon each day, with a million and one things to manage and worry about. You probably feel like there's no time to stop and catch your breath, let alone "Google yourself". But monitoring and controlling what your customers say about you online isn't something that should be difficult or hard to do. Just 30 minutes every week can make a massive difference in your bottom line and help you dominate your local market. When you're just starting your roofing company, there's little time to monitor your online reputation. More likely than not, nobody is talking about you online at that point. As you grow and become a bigger name in your area, more customers are going to start talking about you online. You need to control what they say and what they find. If your customers care, then you should too. A study found that 88% of consumers read online reviews to determine the quality of local business (like your roofing company), and 72% of consumers will take action after reading a positive review. That means you could be loosing out on huge amount of business if your online reputation isn't as great as it should be. There are a lot of websites where customers can leave reviews, but to keep things simple I will only focus on the main ones. Every once in a while, search for your business name and Google. Look at each link that pops up on the home page, and check for reviews. Tip: Set up a Google Alert for your business name to be notified each time someone publishes anything online with your name in it. This will keep you in the loop without any more work on your part. Your customers may end up talking about you on Facebook or Twitter. To know what they're saying, stay in the loop with Hootsuite and get notified whenever someone mentions you or your company. As I mentioned above, monitoring reviews is extremely important in generating a steady flow of leads and jobs. As a rule of thumb, you should respond to every review that you get online. 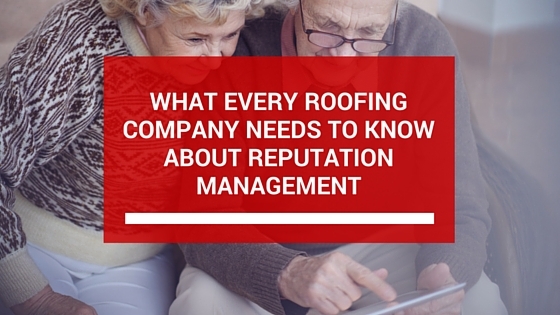 1) Most roofing companies don't respond to online reviews. If a homeowner reads reviews about your company and sees that you're responding to each review, they get the impression that you're responsive and easy to communicate with. Immediately separating you from your competitors. 2) If someone leaves a bad review, you have a chance to defend yourself. If you have all positive reviews and end up getting a negative review at some point, you can easily respond and explain what happened. When a potential customer reads the reviews and your responses, they are more likely to trust you if you've responded to ALL reviews instead of just the negative one. 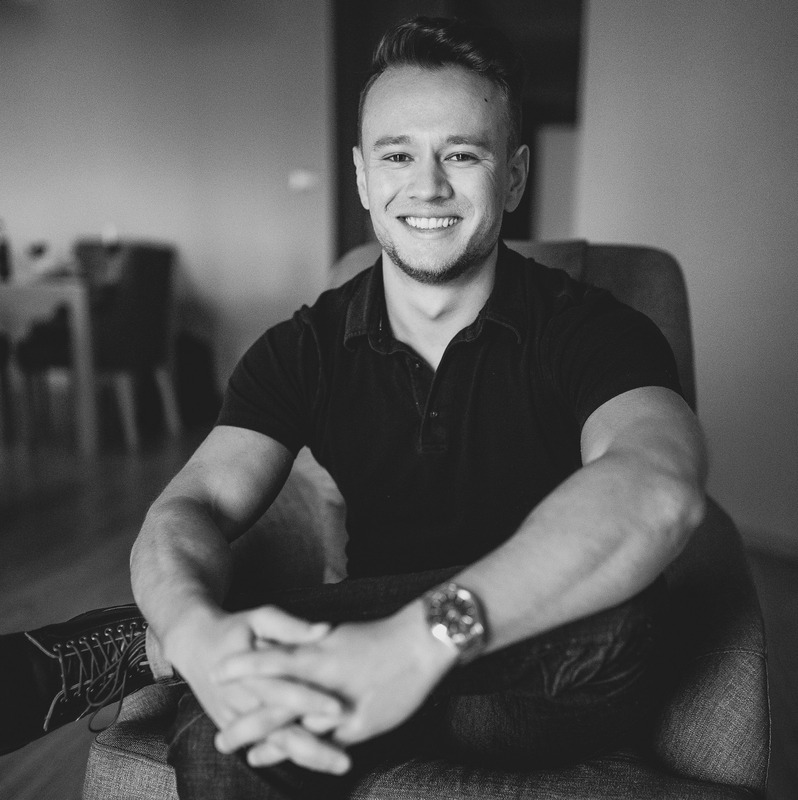 Use these tips to start managing your reputation today, and stay ahead of your competitors for years to come. I guarantee you that you'll be ahead of the curve as very few roofing companies do anything when it comes to reputation management.